We are on a mission to comprehensively redesign the school food experience for SFUSD students. We are making lunch lines shorter, providing more food options, and making the complete dining experience more enjoyable for all students. SFUSD's Future Dining Experience is an initiative of SFUSD's Student Nutrition Services. 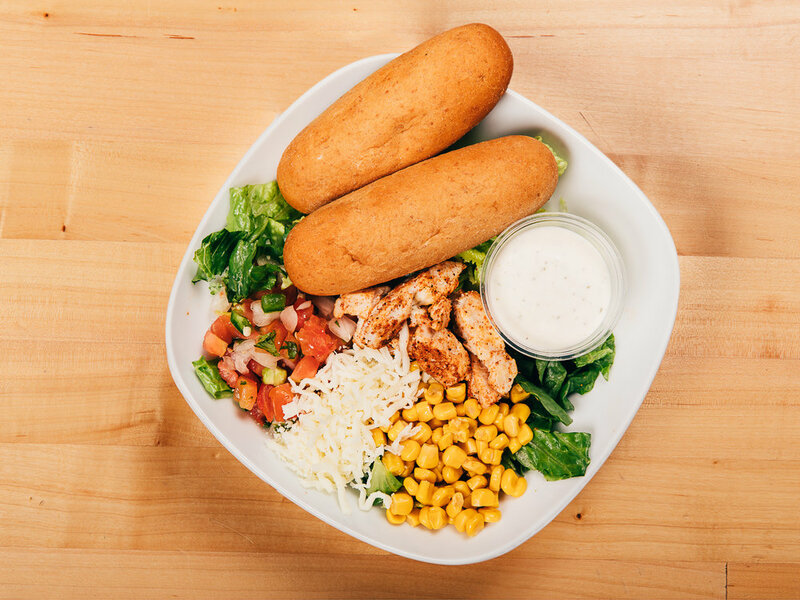 Serving fresh, healthy food every day that students will enjoy eating is a priority for us. It is hard for students to learn if they are undernourished. To strengthen academic performance we must promote good eating habits and provide access to high quality nutritious food that appeals to our diverse community of students. We know good nutrition is tied to better concentration in class, better grades and better health. Our meal experiences are designed to show care, prompt participation, and provoke joyful eating. Help us continue to grow a meal expereince where every student feels cared for. Enjoy the SFUSD Future Dining Experience. Fill out a meal application today! 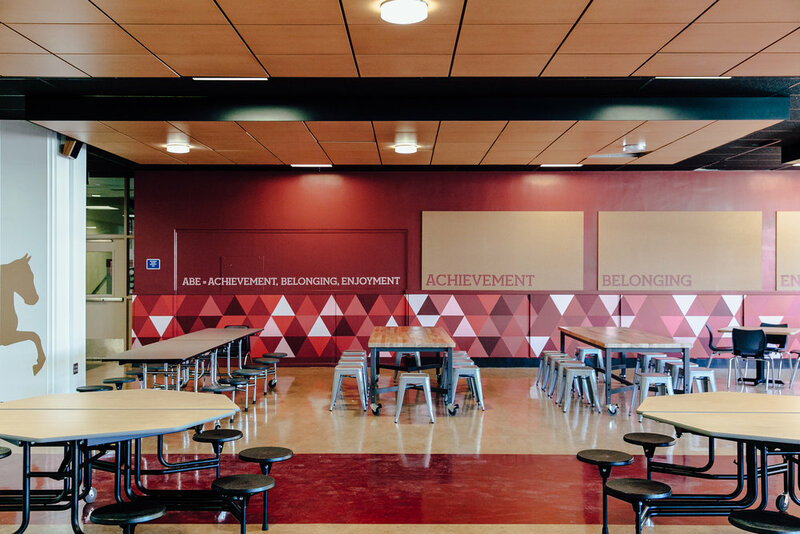 SFUSD's Future Dining Experience is a fiscally sponsored project of Community Initiatives made possible by a generous grant from the Someland Foundation. The project is an initiative of SFUSD's Student Nutrition Services. The Future Dining Experience is focused on comprehensively redesigning the school food experience for SFUSD students. We are creating a dining areas of options that is financially stable, creative, and student centered. SFUSD is focused on providing fresh, healthy food to students as they grow.